Youth from Brankici at Holy Resurrection Serbian Orthodox Cathedral of Redwood Drive in Chicago will be among many children’s choirs from around the midwest performing at the inaugural “Crown of Tones” Children’s Choir Festival event taking place March 12 at 6:00 p.m. at St. Sava Church in Merrillville, Indiana. 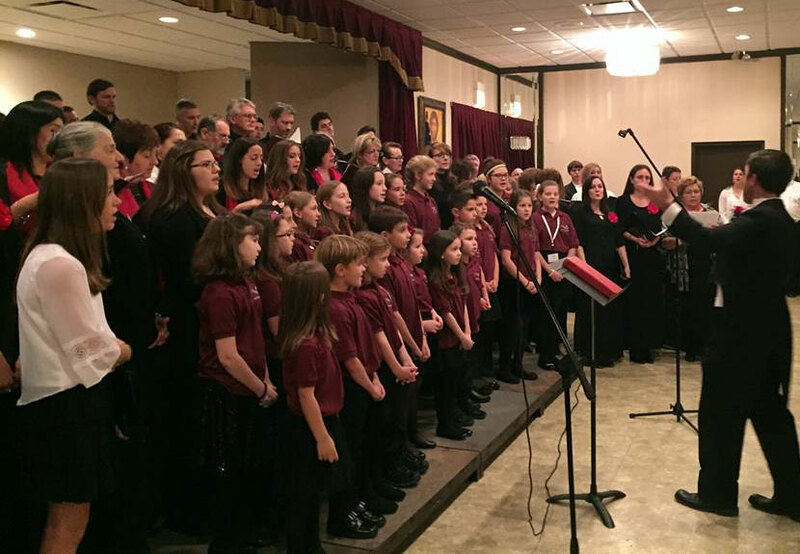 The Children’s Choir of St. Sava will be playing festival host under the direction of Ivana Stankovich. The festival titled “The Crown of Tones” will feature children singing a variety of songs and playing instruments that celebrate the rich Serbian cultural heritage. This special event will take place in the new Pavilion at St. Sava, 9191 Mississippi Street, Merrillville, IN 46410. Youth choirs from churches around the midwest will share their talents including St. Sava Serbian Church, Merrillville, IN; St. George Serbian Church, Schererville, IN; St. George Serbian Church, East Chicago, IN; Holy Resurrection Serbian Cathedral of Redwood Drive, Chicago, IL; and St. Sava Serbian Cathedral, Milwaukee, WI. The Youth orchestra from New Gračanica, Third Lake, IL will also be performing. The Gracanica Orkestra was formed three years ago after a successful Sveti Sava performance which was created by parents and choreographer Miroslav Medanovic with Suzana Andjelkovic and Milorad Todorovic. When the children showed interest in learning to play Serbian songs, it lead to creating the Gracanica Orkestra. 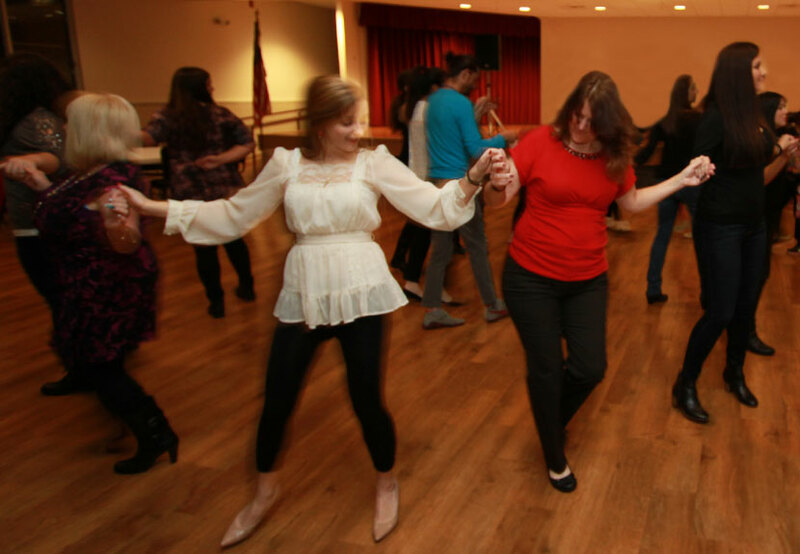 The mission of Gracanica Folklore continues as the younger generations show interest and join the Orkestra, sharing knowledge and love of our traditional Serbian music.